What a blessing it is to have the opportunity to celebrate a mother’s unconditional love! Now is a great opportunity to give back. What better gift can we give than the things she’d never buy for herself? For the upcoming mother’s day celebration, look no further as the #MommyBFFs have rounded up 10 gift ideas to spare you the time thinking. Lovely gifts and treats for our fellow Moms are what we have in mind. While shopping may not be for the many, we have made it easier for you with the link you can just click so you can get to know more about these products. Nothing beats receiving Flowers on a Special Day! Ladies and Moms like us are mostly fond of blooms, and what more, Roses like these. 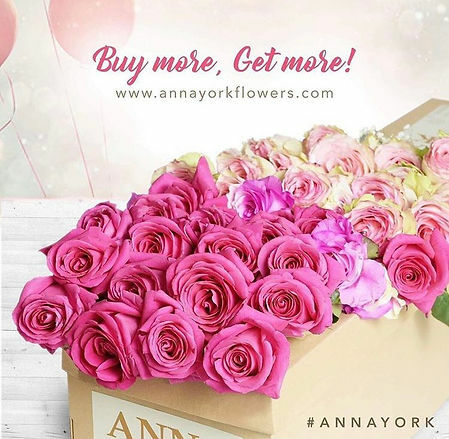 Anna York offers the finest roses in the world, that is Ecuadorian Roses. They have a variety of colors to choose from and even rainbow at that! 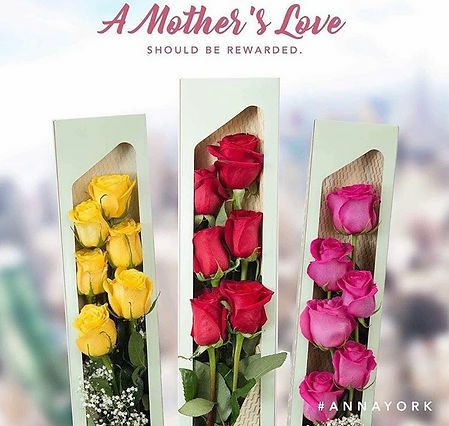 Find these lovely and special gifts and more from Anna York. Who’s not in for delicious sweets like this? 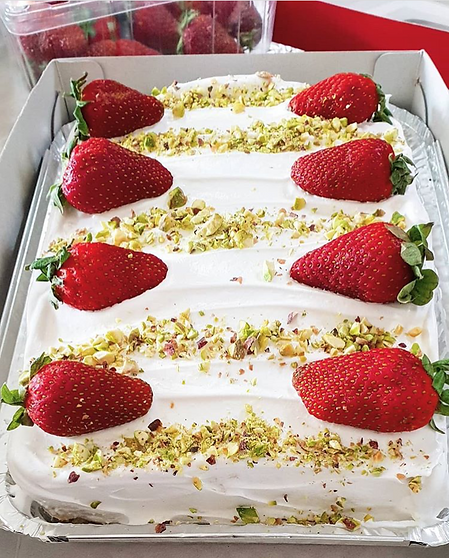 This light and fluffy cake with strawberry and pistachio nuts toppings is a perfect treat for Mom’s special day. What’s more, is that it’s carefully hand-crafted by Celebrity-Mom Bettina herself! 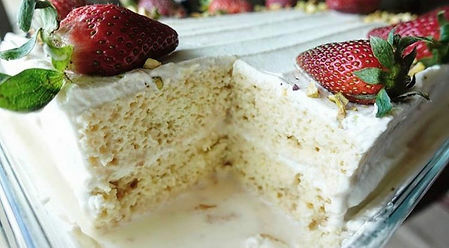 This yummy cake and more is available for pre-order, send a message to Bettina Carlos to know more. Reusable is the hot new way to stay cool! 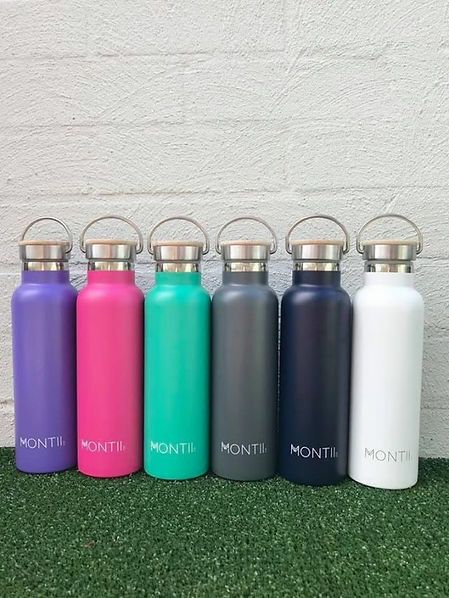 It’s will surely keep you chilled this summer plus it’s both stylish and functional. 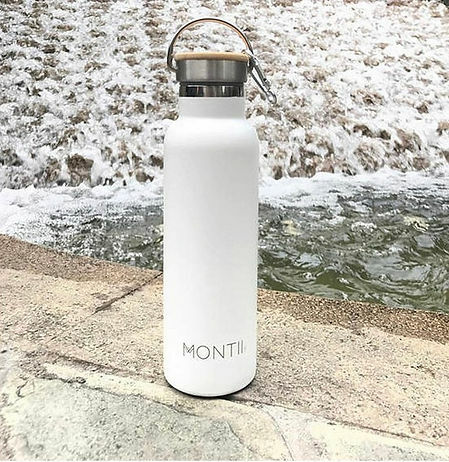 Your water stays cold for hours and it helps you save the environment by bringing along your own cold water instead of buying one. This bottle is perfect for on-the-go Moms. Check out Bright Brands to know more. Give them something carefully made with TLC! 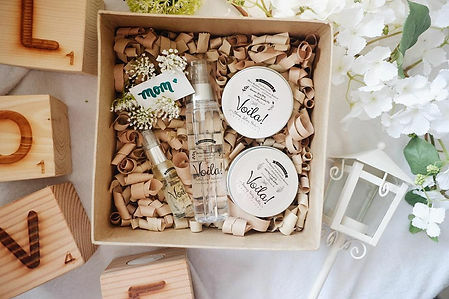 This mother’s day, Voila is curating a box perfect for every mom so you can gift her the purest love and care not only on mother’s day but everyday. Lotion Bars, Lash Serum and Post-Party Spray are some of their best-sellers! 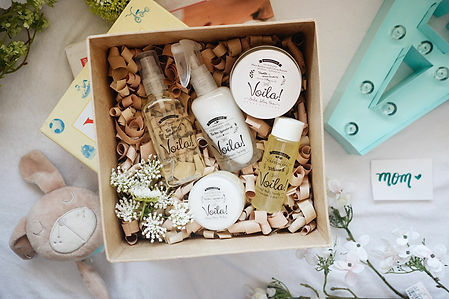 Check out these beautifully-curated boxes and more at the Voila online shop. Give a mom a pretty pair of shoes that are comfy, too! 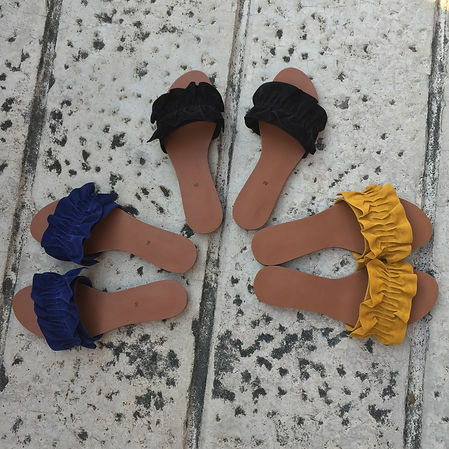 Issa sandals and mules are Marikina-made, so make both your mom and the local artisan industry happy! For moms: who are the strongest, most stylish women in our lives, @issa.mnl is the perfect mother’s day gift! Who wouldn’t want to be toting a diaper bag which doesn’t look like one? Ju-ju-be bags sure are stylish with its many styles and designs to match each need and personality. But it’s not all that – you’ll be amazed by how many items can fit in its compartments. Plus, it doesn’t get easily dirty or worn out because of the Teflon fabric protector which keeps it stain-free. Now, that’s a super bag fit for that super momma! Check out CEO Emporium for more styles and prints! Take all that stress away with this bottle of essential oil. We know stress is here to stay but what we can do is manage it. 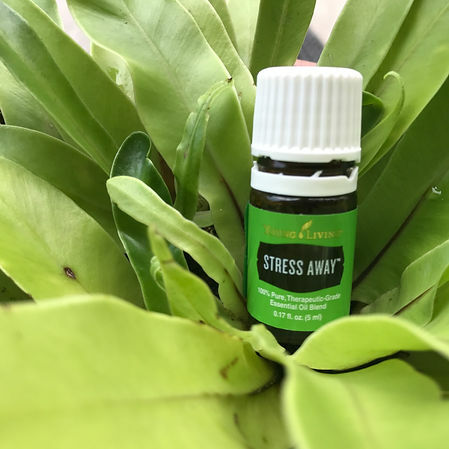 The potent combination of plant-based oils such as lavender, ocotea, copaiba, lime and vanilla will combat the daily stressors and will instantly put your mind at ease. Diffuse a few drops or apply to wrists and at the back of the neck. For more information on Essential Oils and Blends visit the Young Living website. 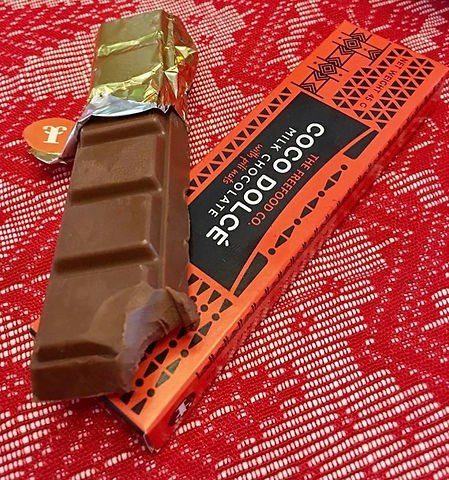 Rich and creamy Chocolate Bars are we’re all looking for right? 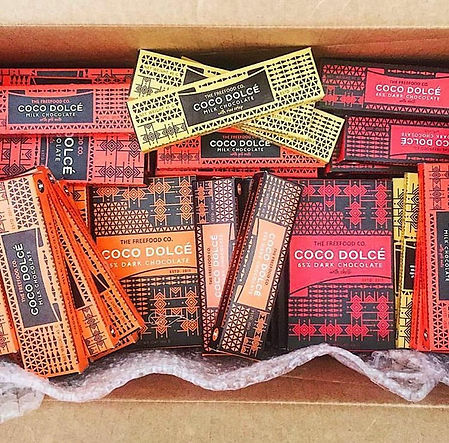 What if i tell you that these goodies from Coco Dolce are so yummy and it’s sweetened by coco sugar! 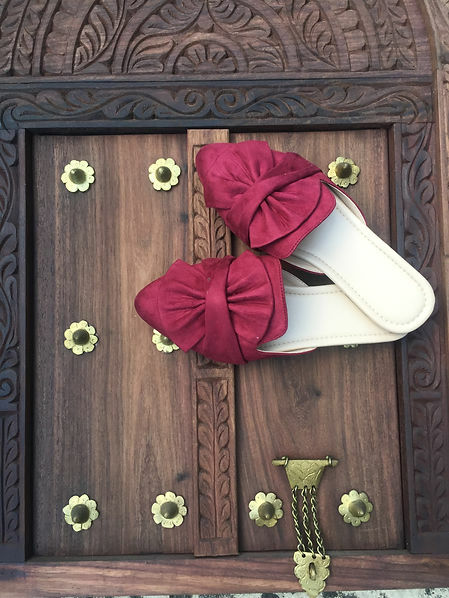 They also have variants and sizes to choose from. Check out this and more items online from The Good Store. 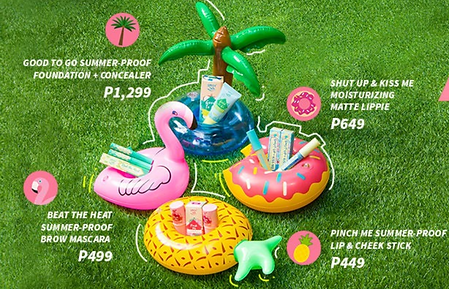 This summer, complete mom’s head to toe look wit Happy Skin’s summer-proof makeup look! 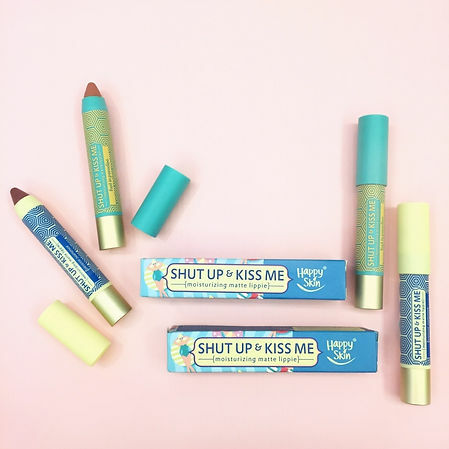 Their summer collection includes: a summer-proof foundation and concealer, moisturizing matte lippie, brow mascara, and a lip and cheek stick. Mom will surely thank you for being the reason her makeup stays on during the hot season. 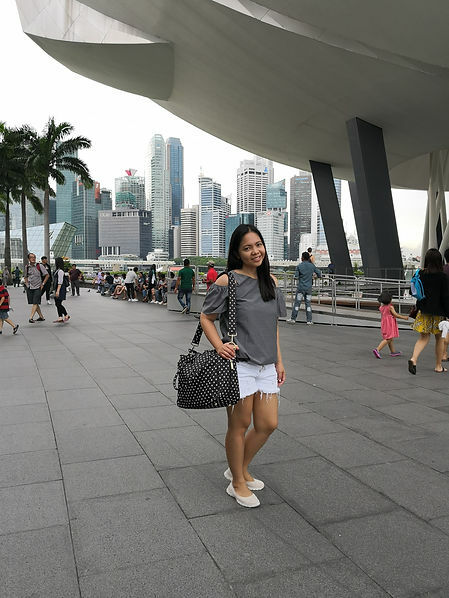 Check out Happy Skin for some effortless shopping! For the high maintenance, fashionista, (aren’t all we?) 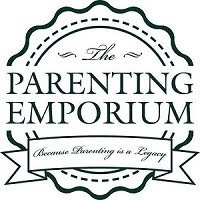 mom who you think will take delight in receiving new baby gear! Baby Zen Yoyo, an innovative stroller that’s exactly what every parent needs. 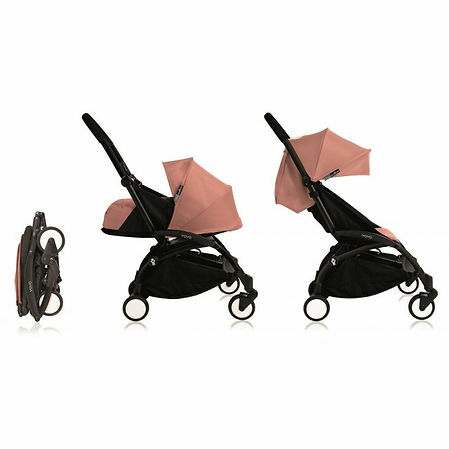 Well-designed, versatile, sturdy stroller perfect for everyday and everywhere. 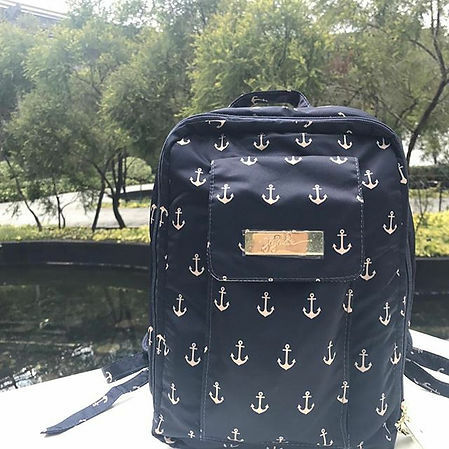 Its well thought out design makes it a fashion accessory for parents who are fashionable as they travel. I mean, look at that!! It is aesthetically designed without compromising anyone’s comfort, mobility, and safety. 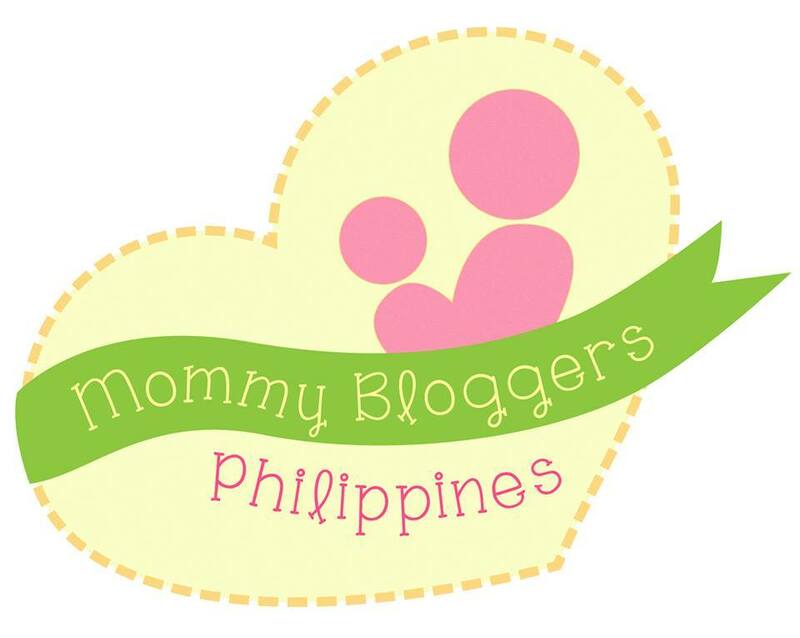 Check out more about this at Baby Zen Philippines. Happy Mother’s Day to you and your Loved Ones 🙂 Keep following us on our social media accounts for more great news!